Packaging Size (ex. 1L or 1Kg) 20 Ltrs. 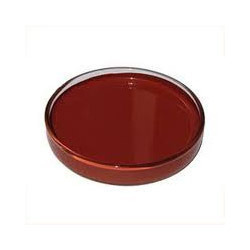 We are offering wide range of qualitative Red Oxide Primer, these are highly in demand among our clients for their unmatched quality and unbeatable prices. Owing to this, the offered range is known to have a superior effectiveness and longer service life. Looking for “Red Oxide Primer”?